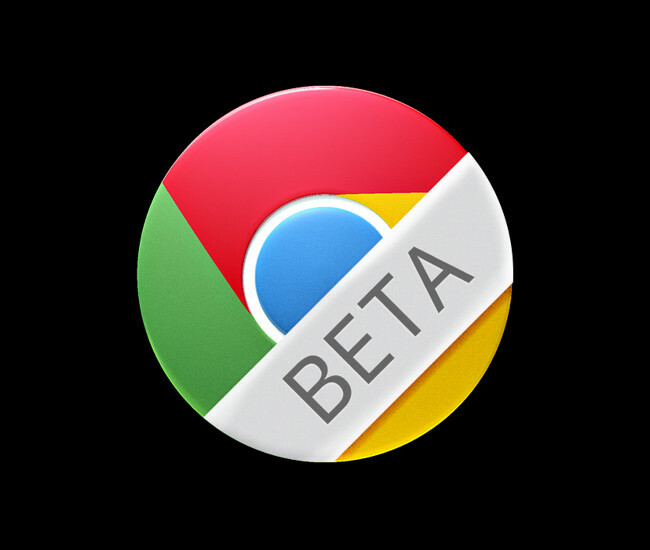 Google updated Chrome beta fast as possible the beta channel of Chrome for Android just became a thing four days ago, and the browser has already received its first update. Granted, it's just a bunch of bug fixes, but it's still something. This browser is still in beta and that can only mean one thing: there area still plenty more bugs to squash. Chrome team is already aware of and will eventually crush in its never-ending quest for browser perfection.